New Smart ATM's Are Here! 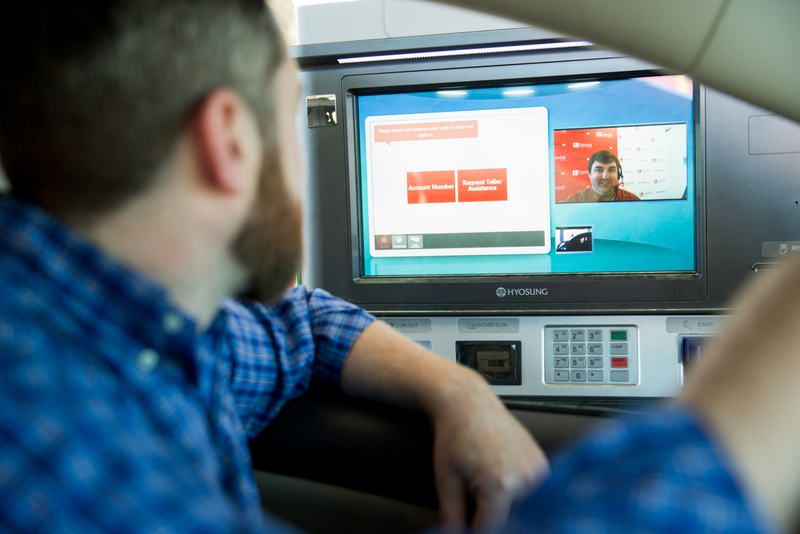 Our drive-thru is now open 24/7 with Smart ATMs. We've added a Smart ATM's to a few of our local Listerhill branches, giving you more control over your accounts, any time — day or night. No matter what your busy schedule looks like, our Smart ATM's are ready when you are. It's like an ATM, just smarter! Try it for yourself and experience the difference at the following locations. Don't see the location near you listed yet? We have plans to bring the convenience of our Smart ATM to a branch near you very soon.